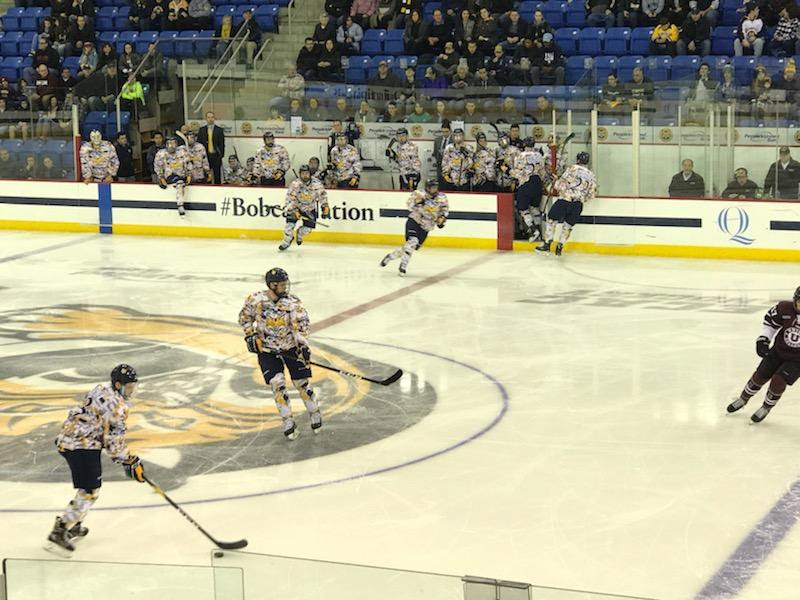 After a three point game in a 5-0 win against the Colgate Raiders in which he had two power play goals, Quinnipiac freshman forward Wyatt Bongiovanni has been named the ECAC Hockey Rookie of the Week as announced in a press release by the league. The Michigan native has gotten off to a good start for the Bobcats with 7 points (5 goals, 2 assists) in 11 games on Quinnipiac's top line. 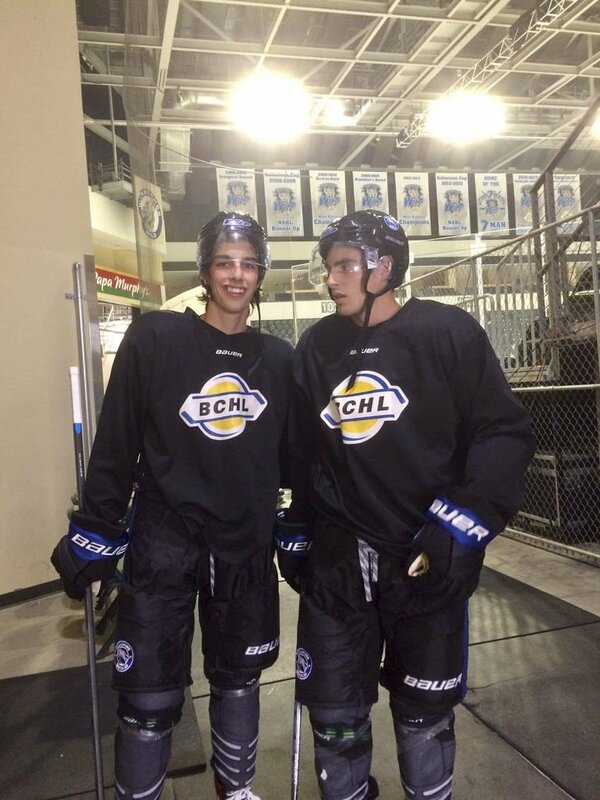 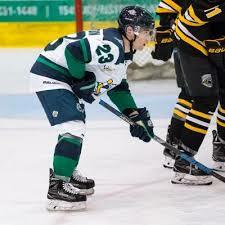 He has two multi point games on the season along with two power play goals. 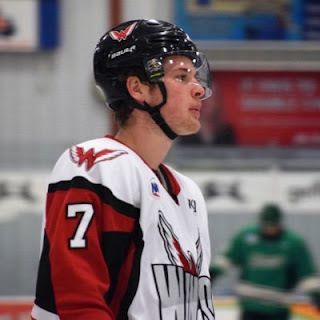 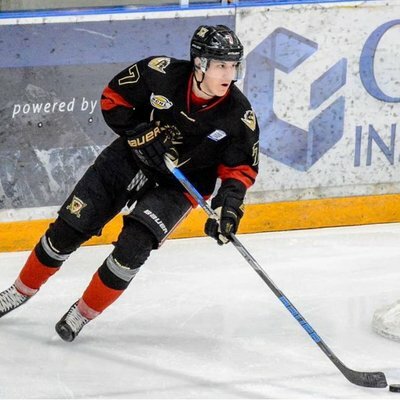 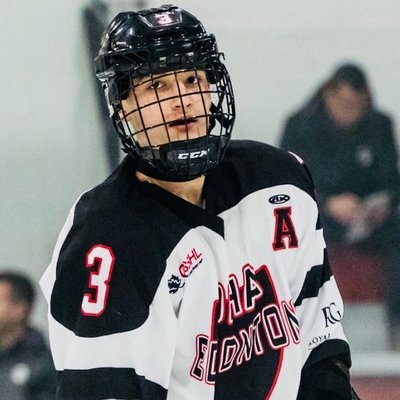 Bongiovanni came to Quinnipiac after the playing the previous season with the Muskegon Lumberjacks (USHL) in which he nearly average a point per game last season despite missing games due to injury. He finished his USHL career with 79 points (32 goals, 47 assists) in 152 games games between Muskegon, Tri-City and Des Moines. 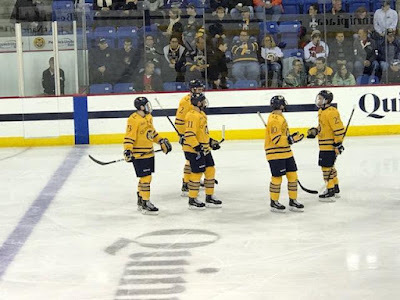 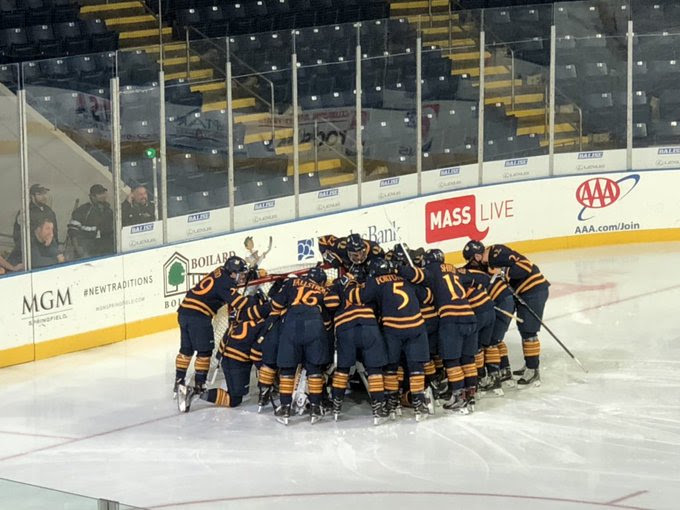 For the first time since February 3rd and 4th of 2017 when they beat Brown and Yale, Quinnipiac swept an ECAC regular season road weekend series. 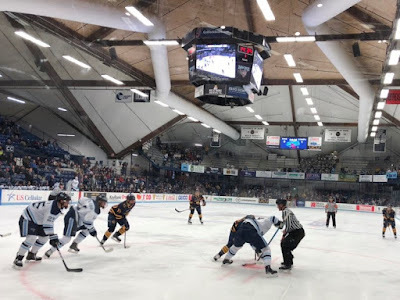 A night after an impressive 4-2 win over Cornell, the Bobcats scored three power play goals in the second period to run away from the Colgate Raiders in a 5-0 win at the Class of 1965 Arena in Hamilton, New York. 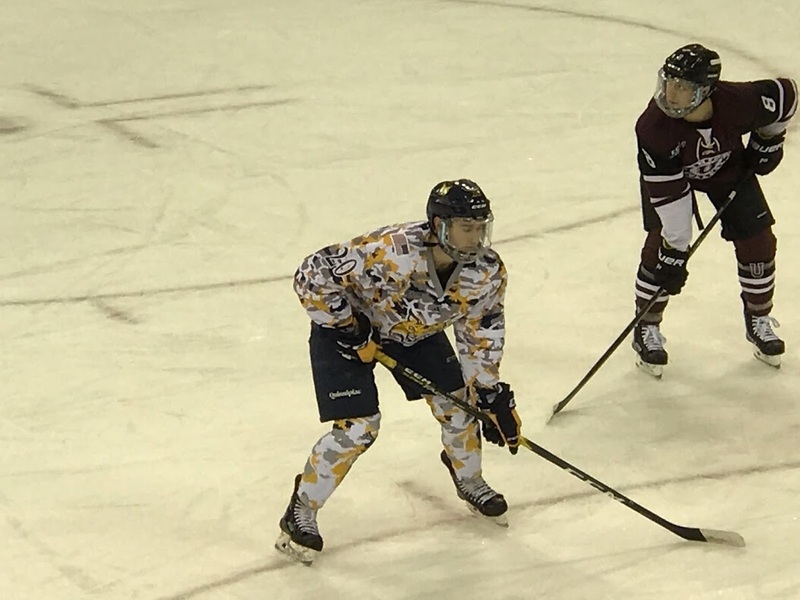 Four different Bobcats scored goals along with three having multi point games. 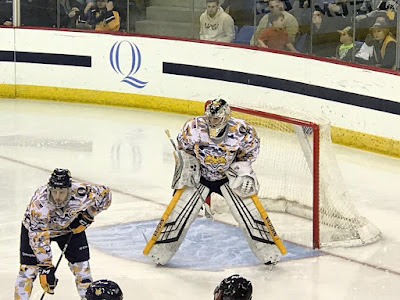 A night after watching Andrew Shortridge have a strong effort against Cornell, Quinnipiac sophomore goaltender Keith Petruzzelli was a rock in between the pipes for the Bobcats with 21 saves for his second shutout of the season. 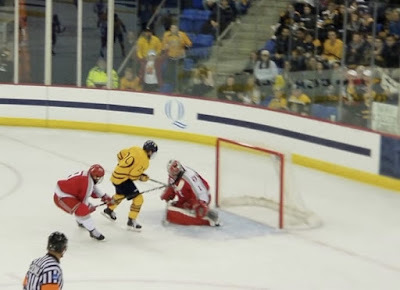 Quinnipiac in early in the first didn't get on the score sheet but they showed they were a step ahead of Colgate in this game with their speed and talent. Late in the first period, Quinnipiac forced a turnover by Wyatt Bongiovanni in the offensive zone who fed a cross ice pass for a one-timer by Luke Shiplo that found the web past Colgate goalie Mitch Benson. 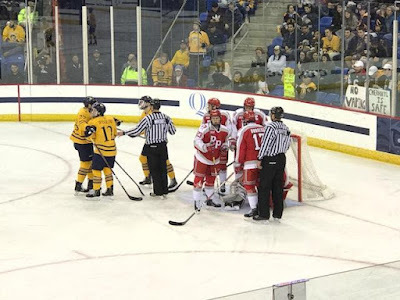 In the second period after Colgate's Evan Tschumi was assessed a roughing call, Quinnipiac found the back of the net again when Bongiovanni put home a rebound from an Odeen Tufto shot past Benson as he crashed the net. Less than two minutes later Quinnipiac found themselves back on the power play after Josh McKechney was given a five minute major and a game misconduct for hitting from behind. 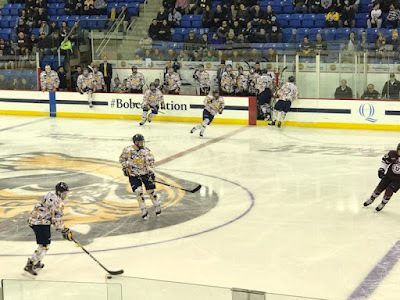 Quinnipiac wasted no time going to work as Brandon Fortunato found a hard charging Bongiovanni who slipped a shot short side past Benson from a tough angle to push the Bobcats lead to 3-0. 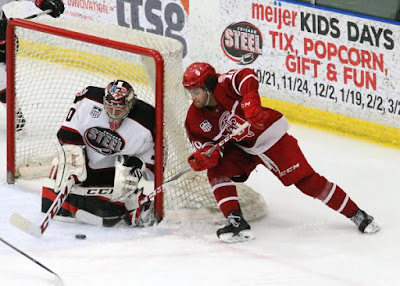 Just over minute later on the same power play Craig Martin batted a puck out of the air into the goal for his third tally of the season. 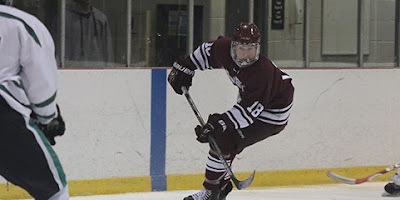 In the third period freshman Daniel Winslow took a quick pass from Odeen Tufto and put a quick wrist shot past Benson for the Bobcats final tally of the night. 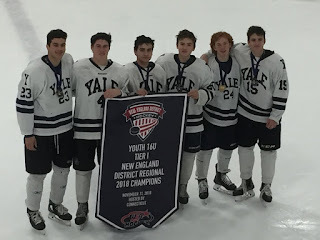 Bongiovanni with two goals and an assist led the way offensively while both Chase Priskie and Odeen Tufto had two assists apiece. 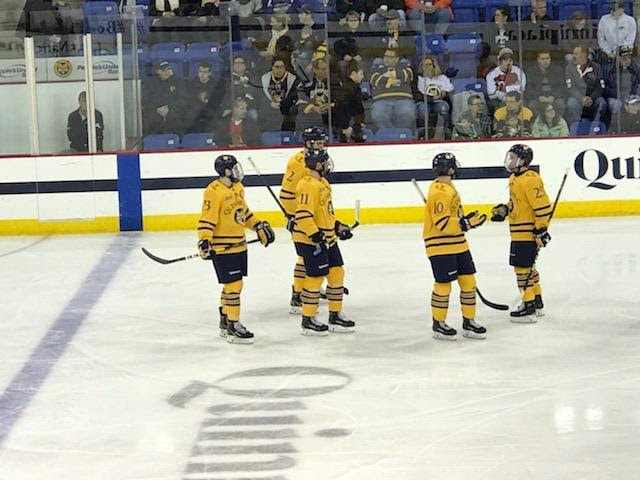 With the win Quinnipiac moves to 9-2-0 (4-2-0 ECAC) which is good for first place currently in the conference standings. 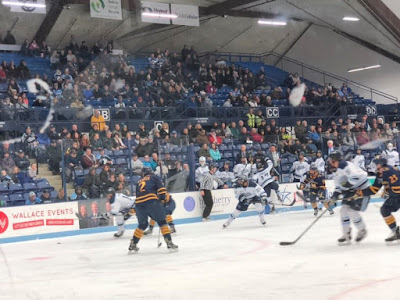 They will return to the ice next weekend when they travel to Orono, Maine for a non conference series against the Maine Black Bears.